The PR News’ Book of Content Marketing Strategies & Tactics features over 45 articles on topics including PR’s role in content marketing, sponsored content and native advertising, live events, webinars and video, content marketing for social media and visual storytelling. Content marketers are tasked with creating interesting, insightful content that delivers a branded message for their organization, brand or client. Creating great content has always been an open-ended and subjective challenge, but the task for content marketers doesn’t stop at creation. Delivery is important as well, and choosing where an article or visual will be housed and shared from necessarily impacts how it’s made. Therein lies the mission for content marketers—creating excellent content while begging the question of where it will eventually be consumed. On top of these challenges is a question of definitions. In an industry where some make sport of throwing around undefined, sometimes made-up words, vocabulary relating to content marketing increasingly frustrates the lexicographer. No one can seem to pinpoint the difference between “sponsored content,” “branded content” and “native advertising” with precision. At the same time, it seems that everyone is either a “brand journalist” or “thought leader,” while descriptions of those titles remain opaque. 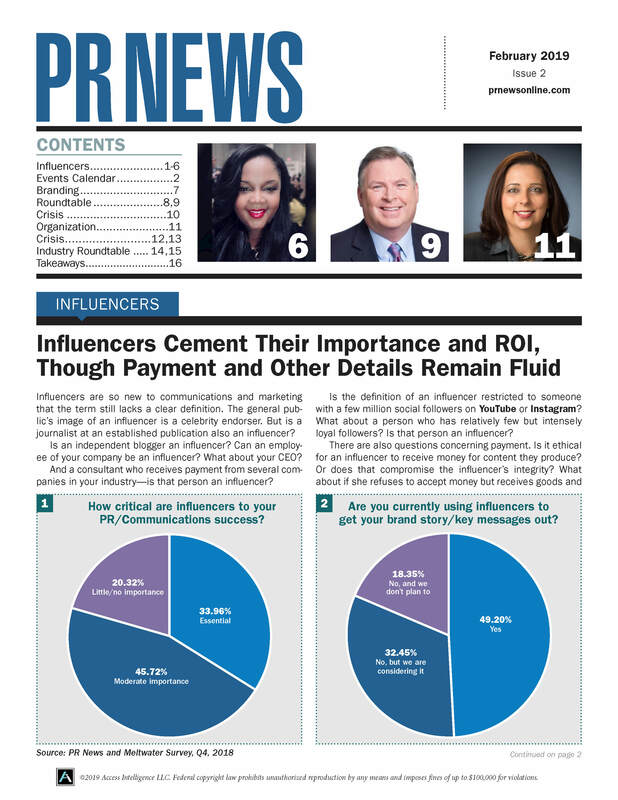 In this 1st edition of PR News’ Book of Content Marketing Strategies & Tactics, these issues are met with over 45 articles. From agency practitioners and brand managers to leaders in technology and academics, our contributors bring insights from a variety of sectors and offer advice from their experience in producing and distributing content. The current content marketing environment rewards determination and creativity, and we hope this book will help inspire both.